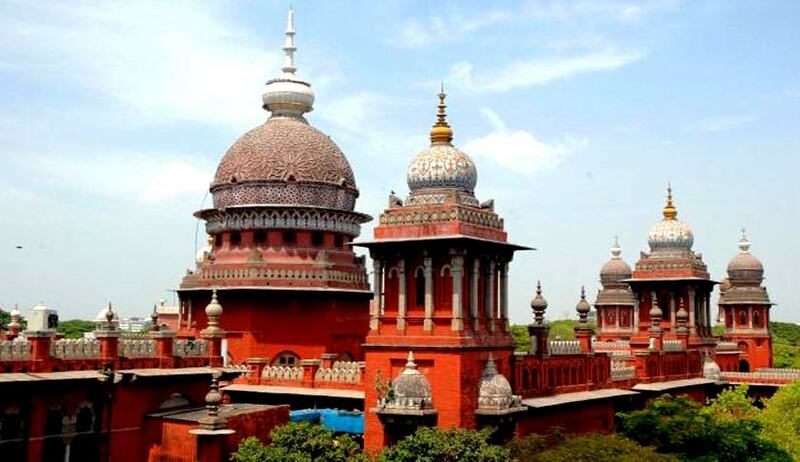 The Madras High Court has held that Annamalai University is not a government university and, thus, the Capitation Fee Act 1992, will not apply to the university. Dismissing an appeal against a Single Bench order, preferred by 149 students of the university, the Division Bench comprising Justice Huluvadi G. Ramesh and Justice M.V. Muralidaran also observed that the university will not come under the purview of the Fee Fixation Committee and, hence, it is empowered to fix the fees as prescribed by the syndicate. The students had preferred a writ petition contending that, once the government had taken complete control of Annamalai University, Rajah Muthiah Medical College has become a government college and therefore, demanding the students to pay fees that has been fixed by the senate prescribed in the prospectus issued for the previous academic year, namely ₹5,54,370 and ₹3,50,370 for MBBS and BDS courses, respectively, was arbitrary, when the government charges only ₹12,990/- and ₹10,290/- towards fees for MBBS and BDS courses, respectively, in government colleges. The single bench had dismissed the writ petition and the students preferred the writ appeal. As regards the contention that the university is state-run, the Bench observed that when the university was about to be closed due to its financial condition, the government took over the control of the university, in order to keep it alive and the said act of the government will not make the university a government university.